The European School of Brussels I (Uccle) is one of the four located European school in Brussels. The school provides a quality education in a multilingual and multicultural learning environment and numbers 3,500 pupils of 60 different nationalities. 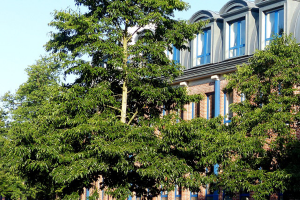 Following the opening of new nursery and primary classes and the arrival of new languages, the European School of Brussels I Uccle has another site located in Forest : Berkendael site. *The European Baccalaureate Diploma is globally recognised by international and Belgian universities. Education starts from the nursery cycle to the Baccalaureate. The curriculum is the same to all 4 European Schools in Brussels. It starts with 2 years of early education (nursery school) follows by 5 years of primary school and 7 years of secondary school education. The nursery school develop children’s personality and abilities, support children’s learning potential and build up respect for others and the environment. 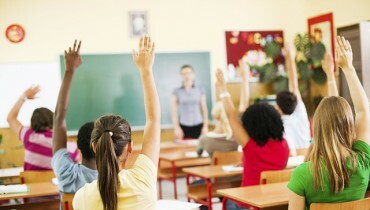 At the end of the seventh year of secondary education, the European Baccalaureate is taken. This certificate is fully recognised in all the countries of the European Union, as well as in a number of others. As the below table indicates, the European school of Uccle I – Berkendael – BR I – provides eight language sections : English, French, German, Danish, Spanish, Hungarian, Italian and Polish. Educational trips: farm classes, sea classes, green classes, snow classes, language trip. Category I : The children of staff in the service of the Community institutions are exempt from school fees. Category II : 10.240,04 € for pupils covered by individual agreements or decisions, each entailing specific rights and obligations for the pupils concerned. Category III : Pupils who do not belong to categories I & II. These pupils will be admitted to the European Schools in so far as places are available. What is the European Baccalaureate diploma ? 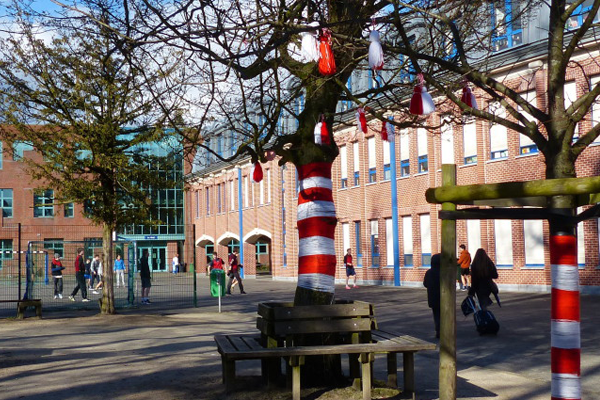 Bilingual schools in Brussels ? © 2019 International Schools In Brussels. All rights reserved.